Those looking for for a versatile board with extreme stability need look no further. At 32” wide, the Mana 11’2” GSX features an extra wide outline through the nose, midsection and tail for a stable, yet versatile shape great for all-around cruising, learning the basics and even riding small waves. The contoured deck, full rails and squared-tail create a huge sweet spot and enhanced stability whether paddling in a straight line, pivoting or standing still. 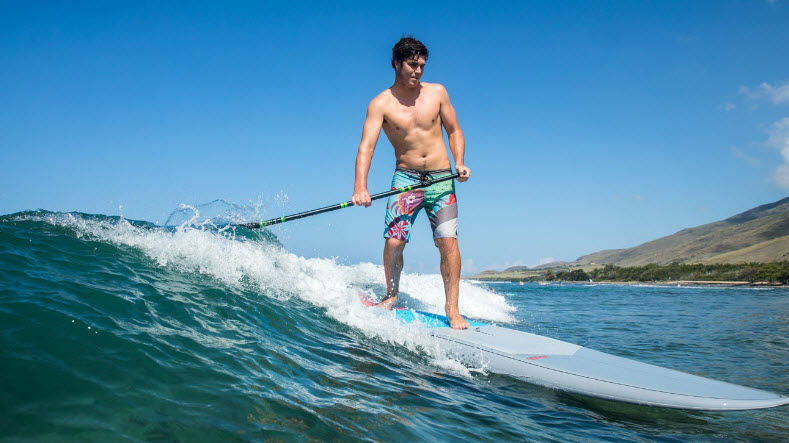 Its quad-concave bottom channels water from nose to tail for incredibly straight-line gliding, allowing riders to spend more time enjoying the scenery and less time switching sides. 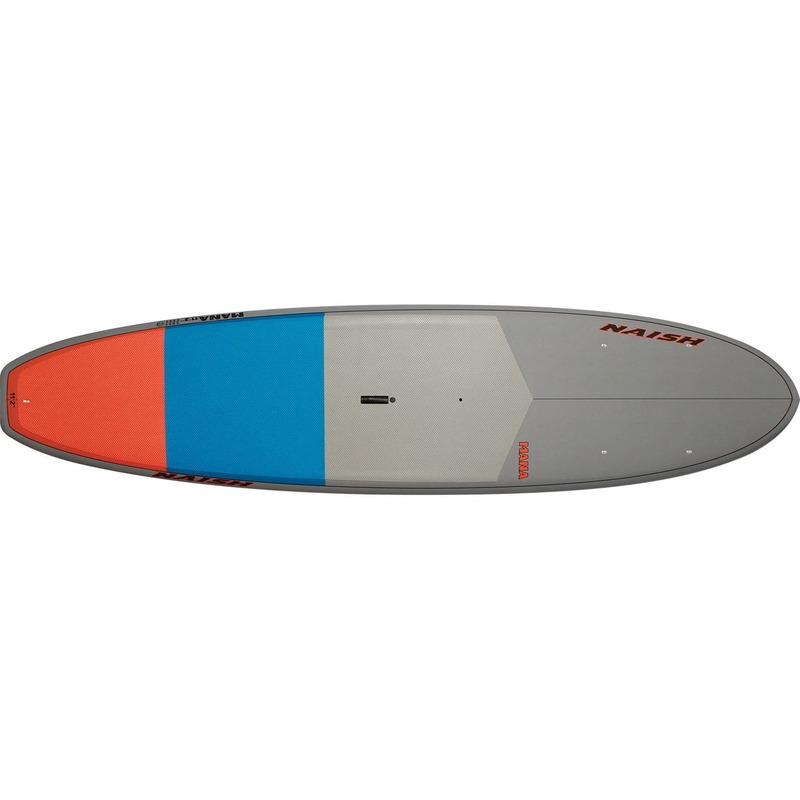 Heightening this board’s versatility is the M8 universal insert, which allows riders to attach a windsurf sail and harness the wind. And avid SUP-adventurers will appreciate the plugs in the nose area which can accommodate a bungee storage system to secure precious cargo.